Scotland’s Transport Minister says the way we travel is on the “cusp of a revolution” with shared mobility and mobility as a service now being developed at a fast pace. 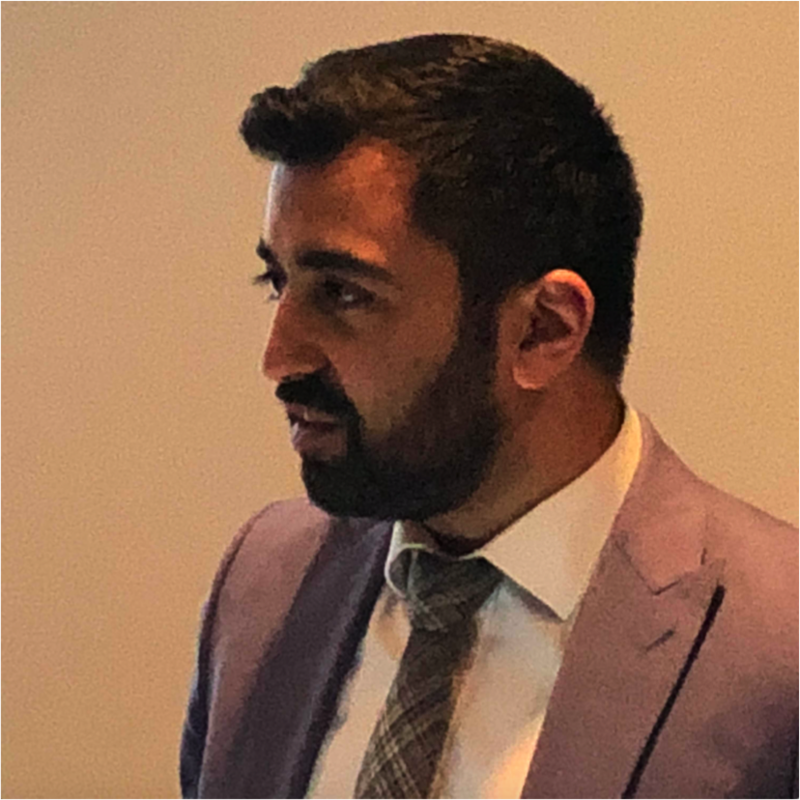 Humza Yousuf told the Smart Urban Mobility Summit in Glasgow that affordability and shared community transport is a key to tackling congestion and hinted at a new scheme he’ll be launching in the next few months. The Minister pointed to the experience of uberPOOL helping to encourage shared mobility and take cars off the road and reducing congestion on the Scottish network. At the event, which is part of a smart energy conference, he explained transport is the largest emitter of CO2 by sector in Scotland and while it is below the peak in 2007, it is “way far off where we want to be”, and he explained how there were some ambitious targets to drive down transport emissions using a number of different low carbon related projects. Referring to the Scottish pledge to phase out the need for petrol or diesel cars by 2032, eight years ahead of the UK Government’s target of 2040, he said there was a need to work with manufacturers, local authorities, businesses and individuals. He also pointed to the network of electric charging points in Scotland which he said needs to be increased at “some pace” to get to where it needs to be. He supported the increase in the number of electric taxis and buses but also that he’s looking at hydrogen and biofuels as well because Scotland is “not putting all our eggs in one energy basket”. He also pledged more on the active travel budget to 10% of the road budget and his support for electric bikes which are “very exciting”.